#1 BESTSELLING AUTHOR. TRUSTED ANXIETY & STRESS COACH. 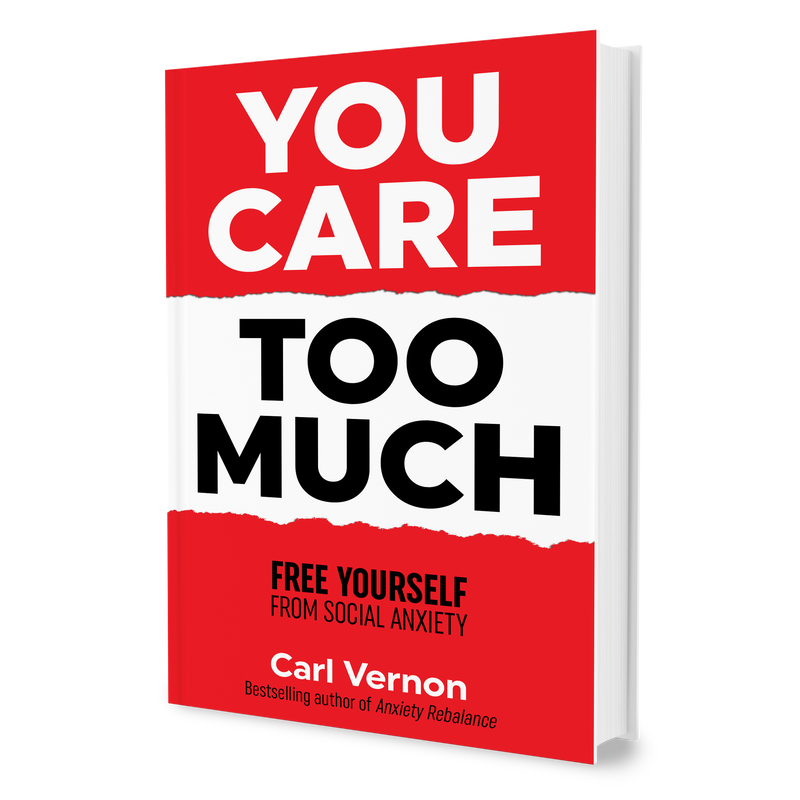 Carl Vernon is a renowned coach and bestselling author, with books including the Amazon #1 bestseller, Anxiety Rebalance and You Care Too Much. His unique insights into anxiety and stress help people rediscover their lives. 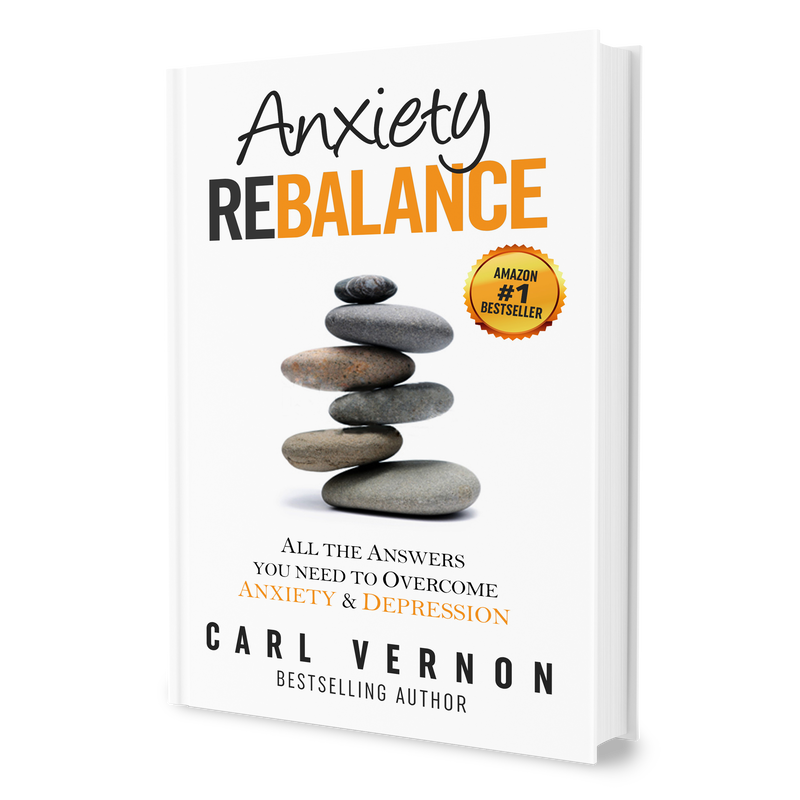 including the Amazon #1 bestseller Anxiety Rebalance and You Care Too Much. 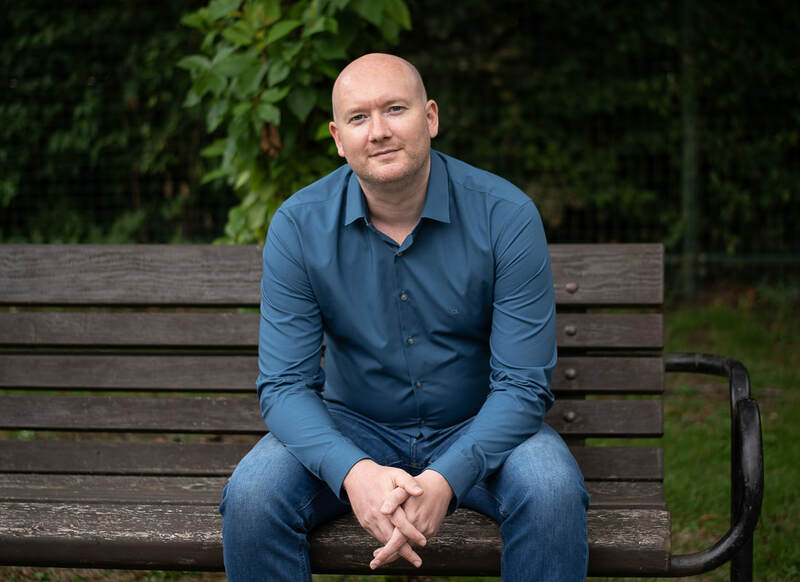 The Rebalance Club gives you exclusive access to video, audio, workshops and coaching, including LIVE sessions with Carl. 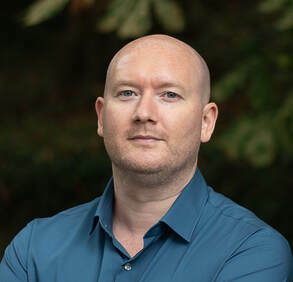 Carl empowers clients to overcome anxiety and stress-related conditions, freeing them from their crippling, debilitating effects. "You've helped me recover more than you'll ever know." "Every page was like wiping away every worry." "The man is a hero." 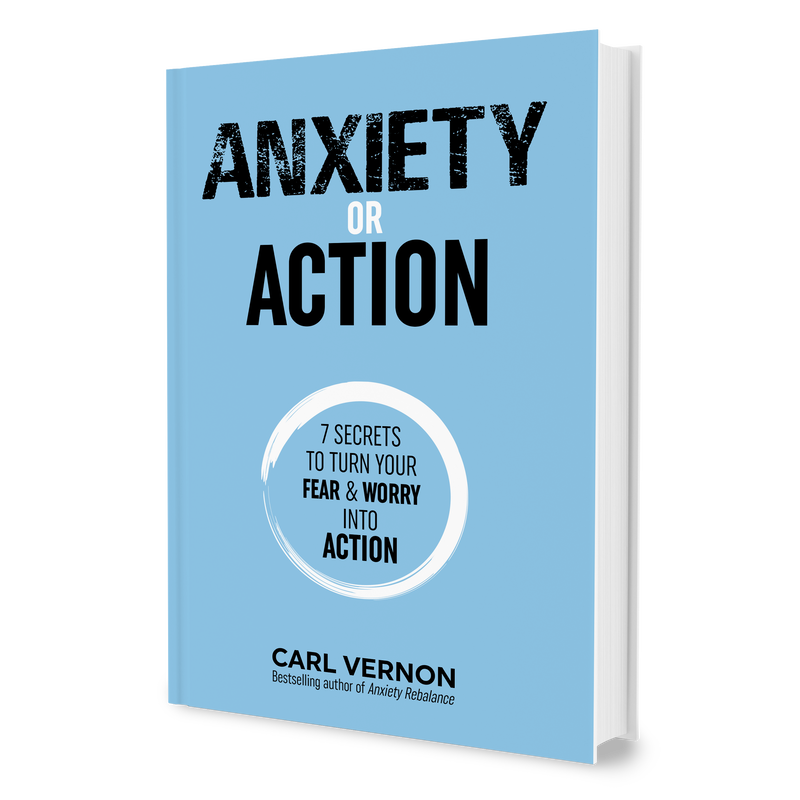 Carl Vernon is a bestselling author and coach, helping people overcome anxiety and stress. © Carl Vernon | www.carlvernon.com. All rights reserved.